We returned to the studio this morning after being away all week. The fridge was virtually bare, save for some salted Irish butter and a hunk of parmigiano-reggiano. 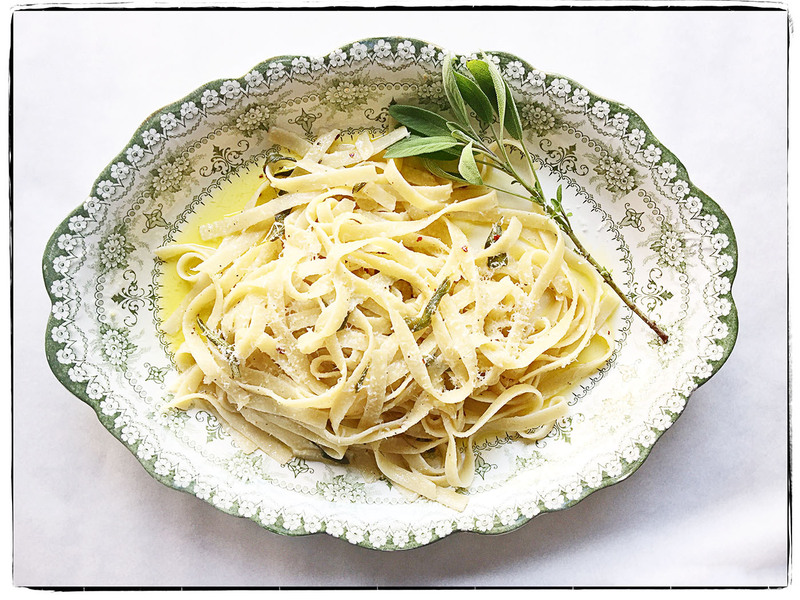 We’re in catch-up mode today, with no time to shop, so for lunch we indulged in big tangles of warm fettuccine bathed in sage butter with lots of cheese grated on top. We’ll have time this weekend to replenish our larder. 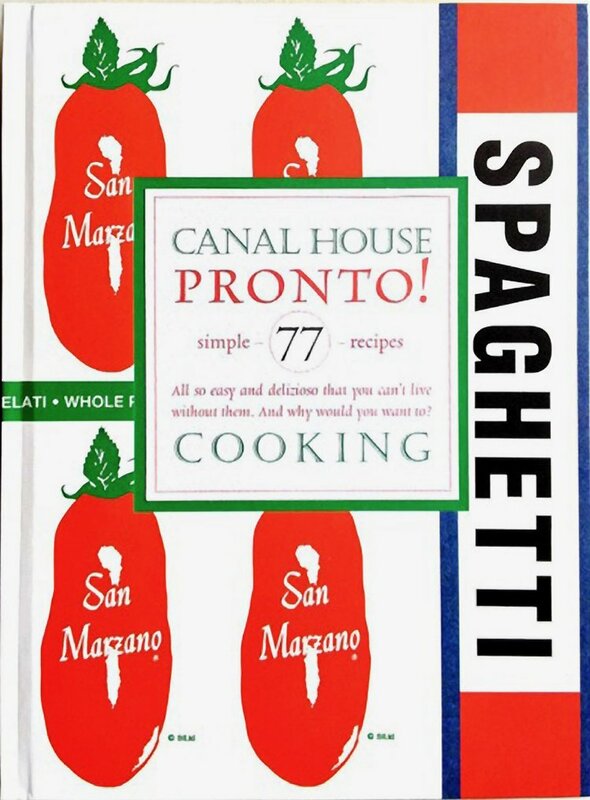 Maybe we’ll make a pot of ragu bolognese and start next week off with a bang. Remember to cook something delicious for yourselves, dear friends.